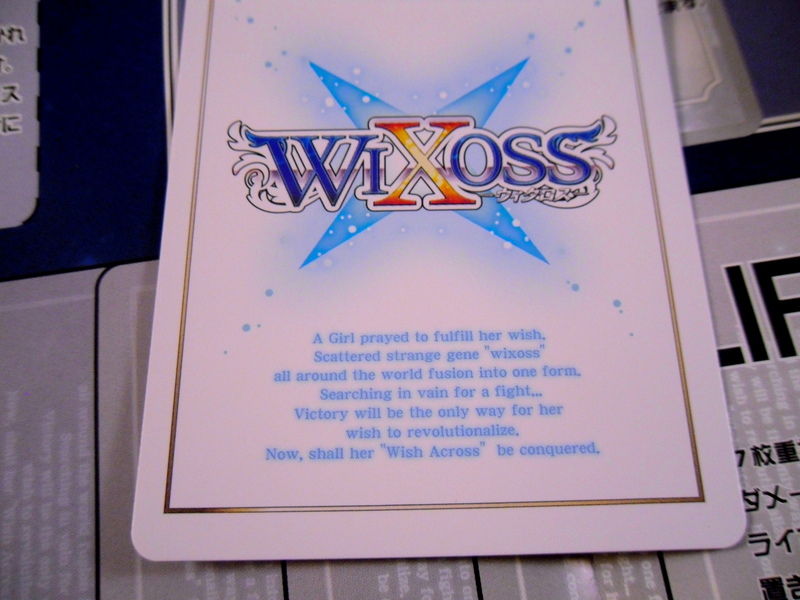 So a close friend of mine reminded me of our pact last year to acquire Wixoss cards after finishing season 1 of the anime. 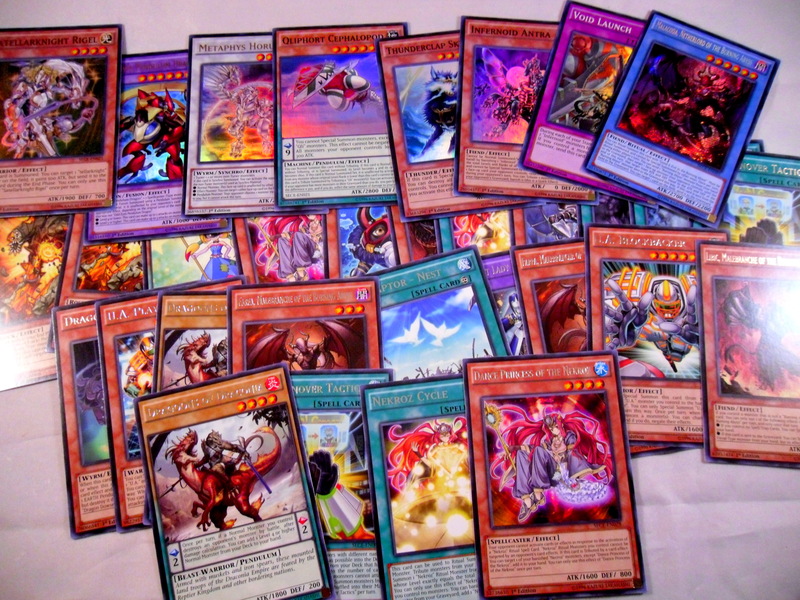 A lot of time as passed and while it may take forever for us to play a match we both at least got the cards. 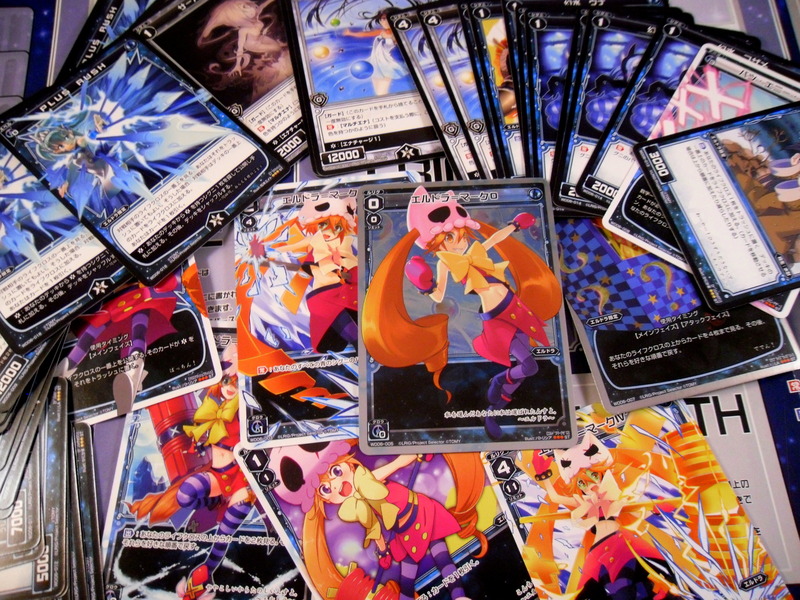 I bought 2 starter decks in the hopes of getting someone locally to learn how it works and play it with me. I got Hanayo-San and Eldora, because one is awesome and the other is funny. So I can’t provide any discussion on this card game yet because I haven’t played it. Nor can I relate it to Magic the Gathering yet. 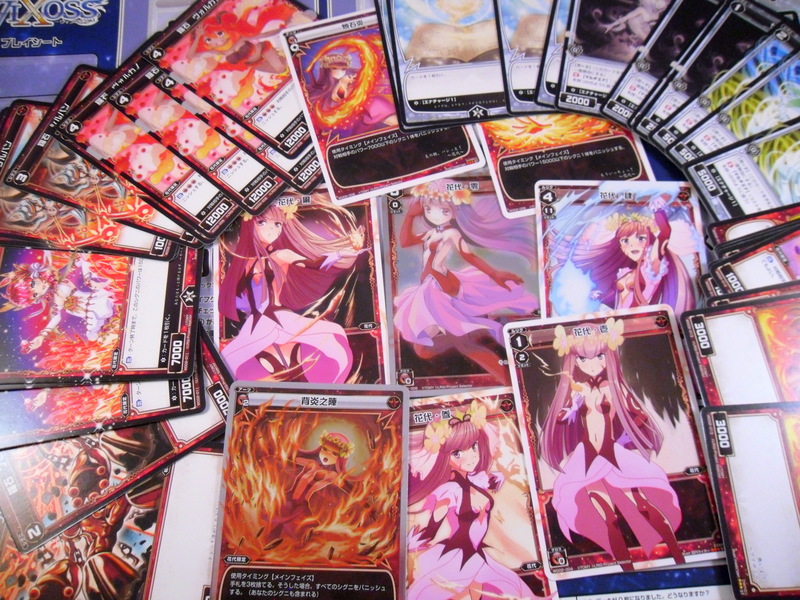 Though upon a quick inspection the cards somewhat resemble CardFight Vanguard. 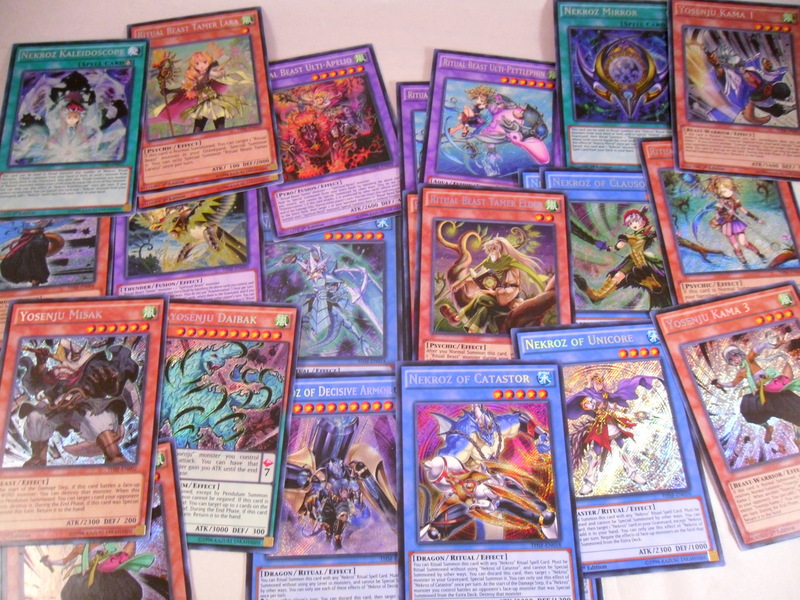 After I learn how to play this (and Vanguard), I’ll be able to relate their game play mechanics. In the meantime here are some more pictures before I call it a night. Some X-Sabers arrived as well. Quality use of toy fire, I need to try this with another backdrop though. I visited a hobby store in my town last week that was closing. I returned this afternoon to see what they still had in stock. 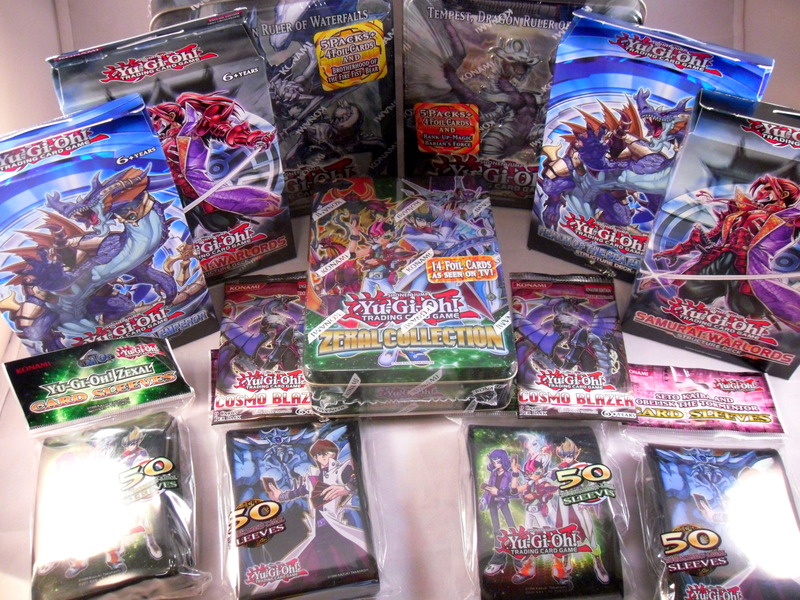 The store had a large amount of Zexal era yugioh merchandise all on sale. When I returned they still had a decent amount of low priced product so I indulged myself and bought quite a bit. 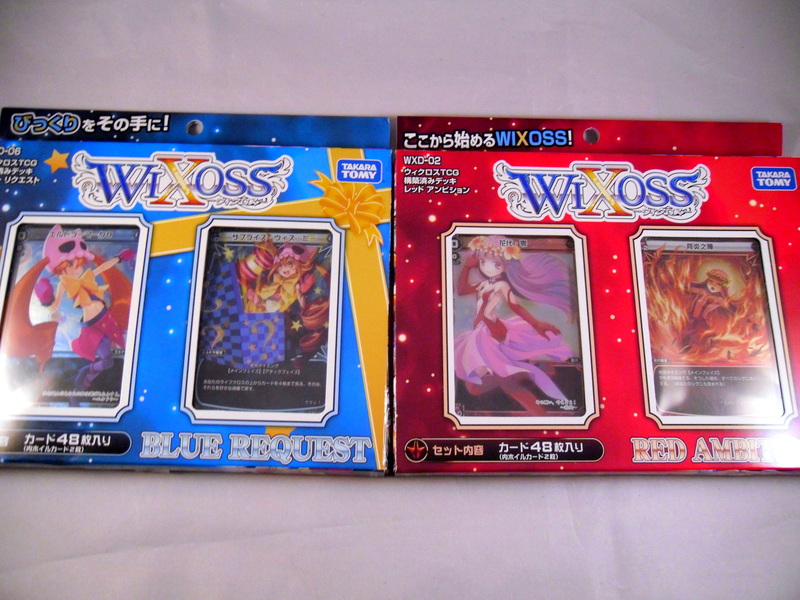 2 Zexal Sleeves: This was all they had left and I’m sleeving all the Zexal era decks I own with these sleeves. 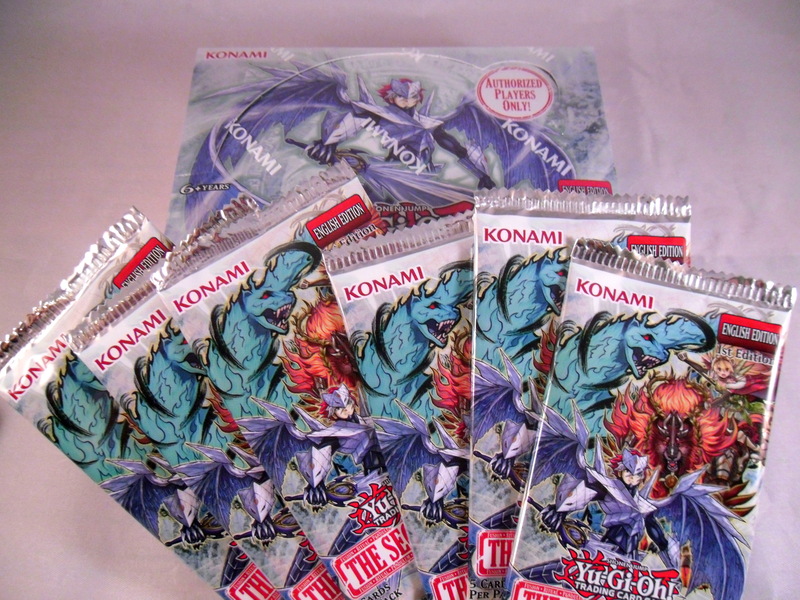 2 Kaiba: I’m sleeving the cards I plan to sell with these sleeves and I’m also throwing together a Union deck based off Kaiba’s XYZ-Dragon Cannon. 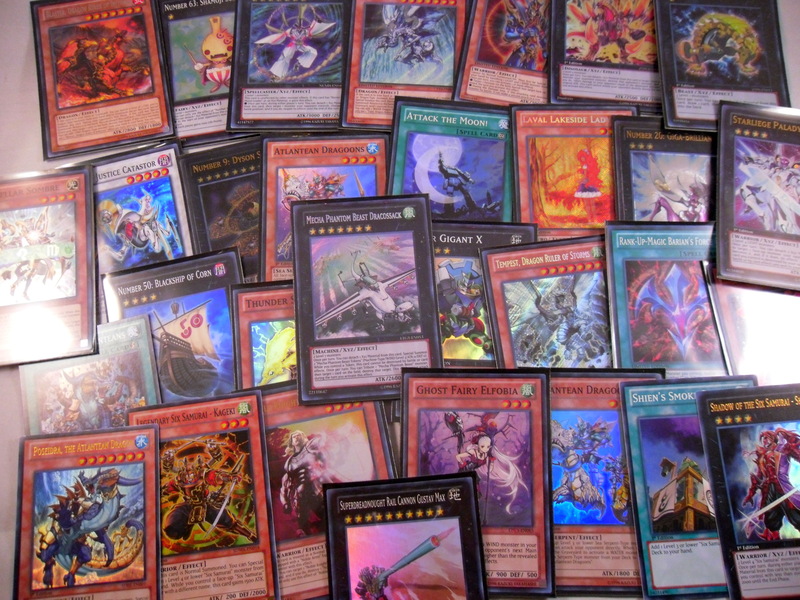 2 Six Samurai decks: This deck was being sold for $4 and it comes with Fiendish Chain a $3 card. 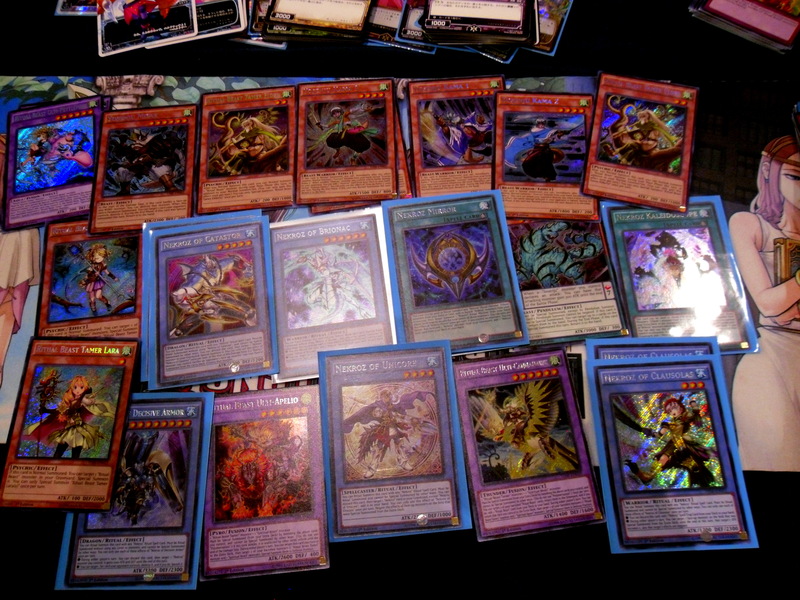 Also this was until now the only Yugioh structure deck I had never bought. 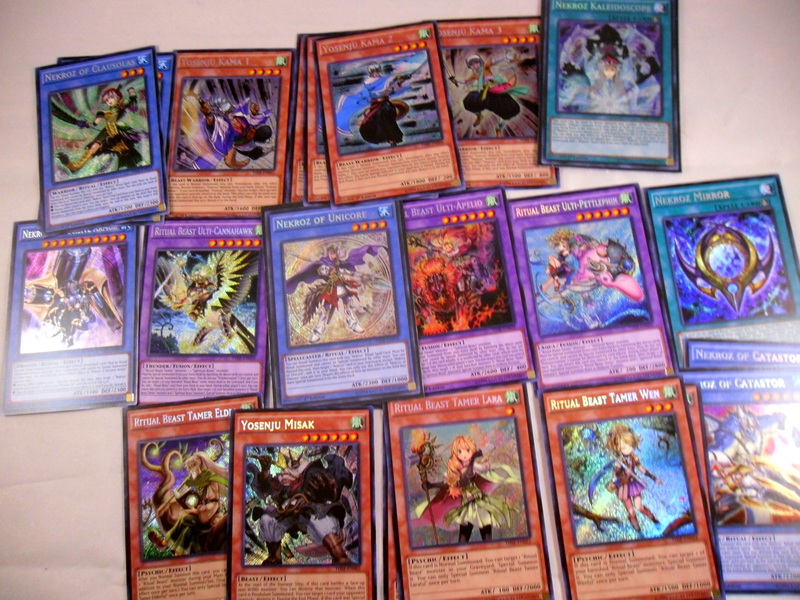 2 Realm of the Sea decks: Same logic, but with Atlantean Marksman instead of chain. Also I’ll take the Dark Hole/Torrential Tribute for my casual decks gladly. Tempest Tin: This was to get another spare Number 50: Blackship of Corn. I don’t think he’ll see play in the future, but he’s still a $3 card. 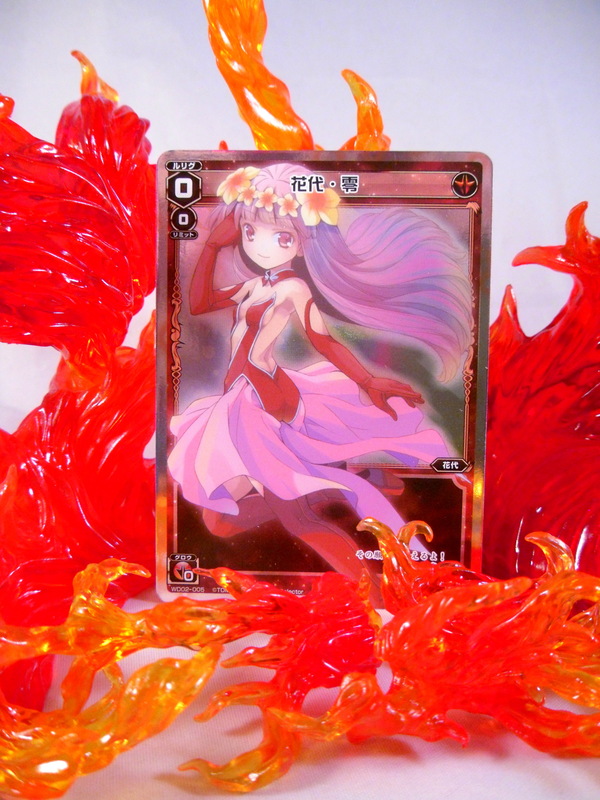 Tidal Tin: Black Luster Soldier is always a nice card to have lying around. Zexal Collector Tin: This was impulse, pure and simple. 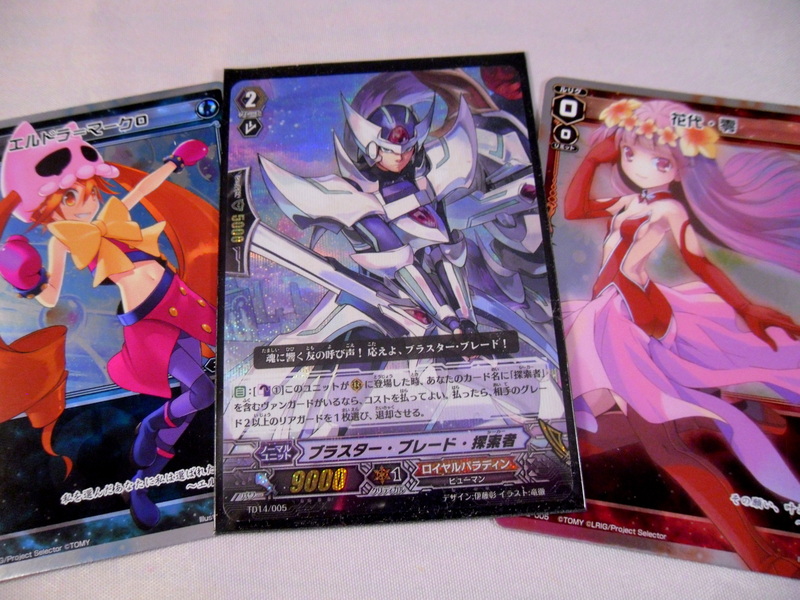 Pulls were very good this time around, mostly due to pulling a Mecha Phantom Beast Dracossack. Still I was blown away to have actually opened it. 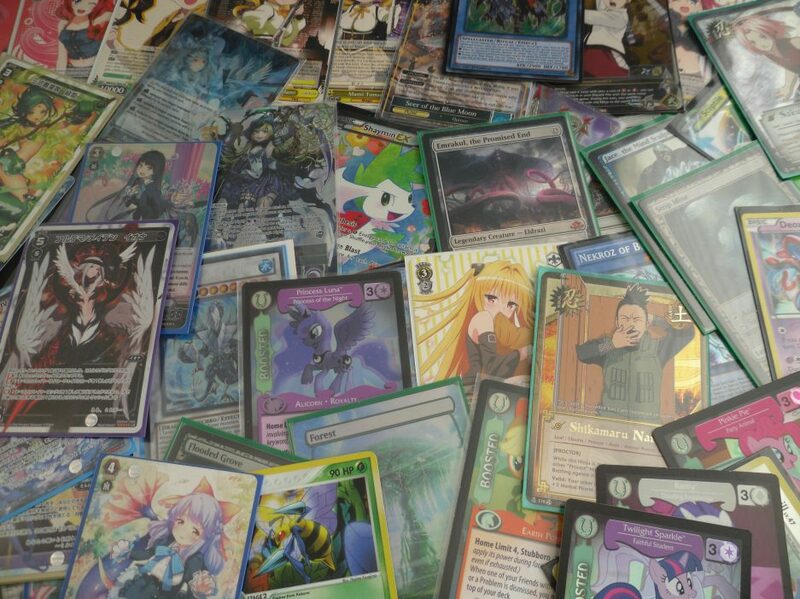 Anyway this was just me randomly buying some cards. 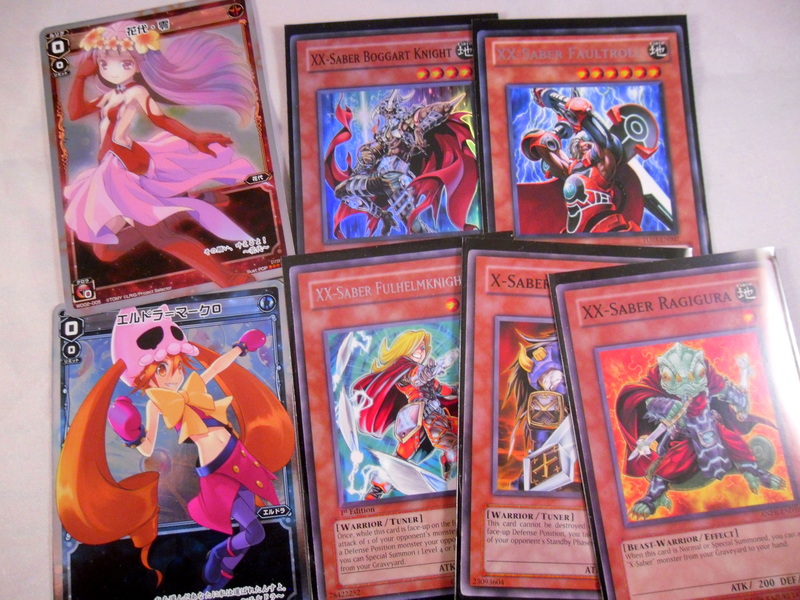 I’ll make a quick 6 Samurai deck too since why not. Anyway, that’s my current prerogative. Thanks for reading. You can never have a perfect box. Where am I going from here? Despite this opening I still really want to play Infernoids. 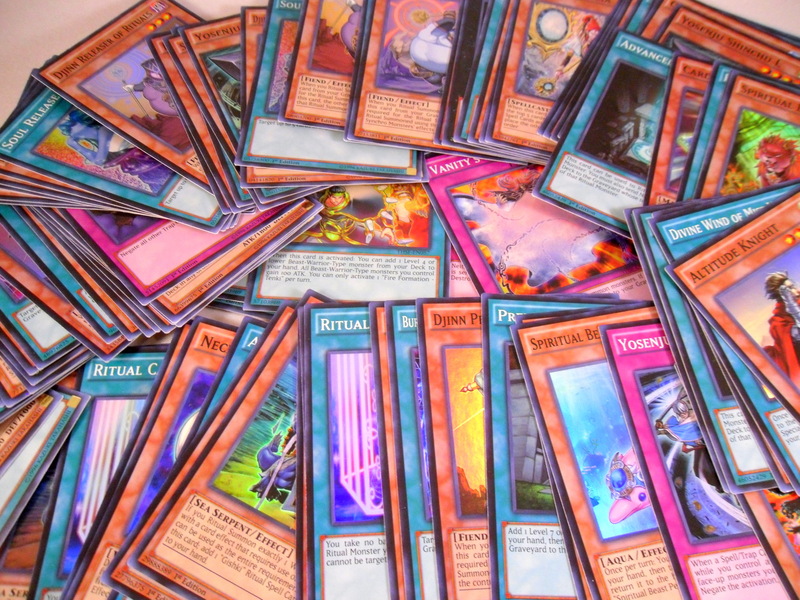 I’ll wait until after the next YCS to see if they top or not. Depending I may just buy Ununcu by himself (Harmadik too, though his price tag scares me). 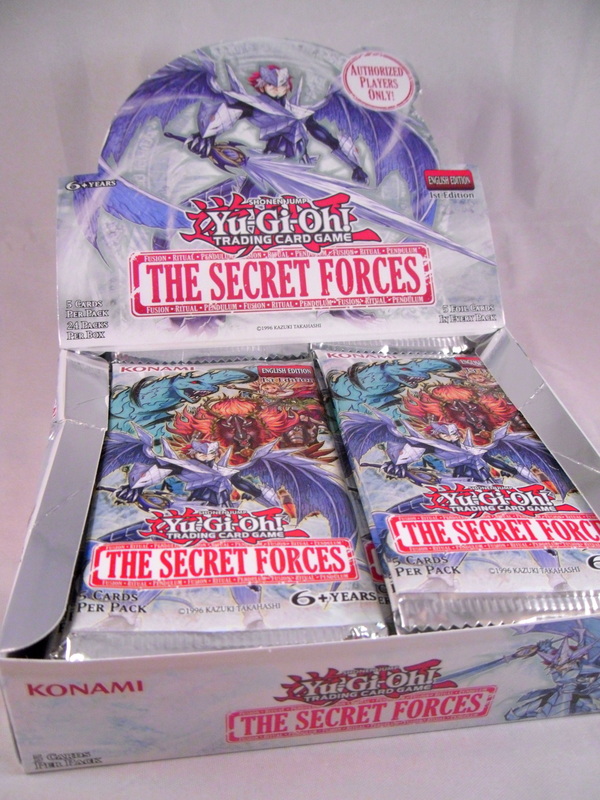 That being said I have an unhealthy love for this set and would buy another box if it was cheap enough. You can’t really pay for it, but I really like the cards.